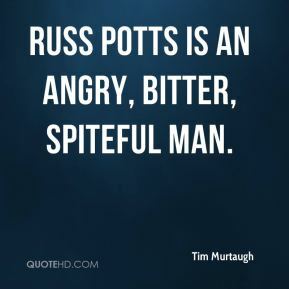 Russ Potts is an angry, bitter, spiteful man. I think I'm beyond frustration. I'm not angry by any means because I know the guys are out there trying their best. It's almost a little bit funny now, but there's not much I can do about it. 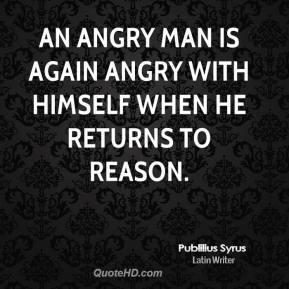 I'm not angry by any means. 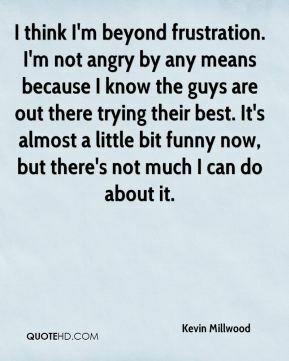 I know the guys are trying their best. 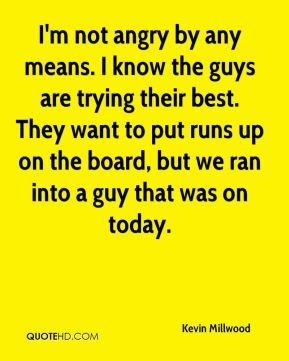 They want to put runs up on the board, but we ran into a guy that was on today. 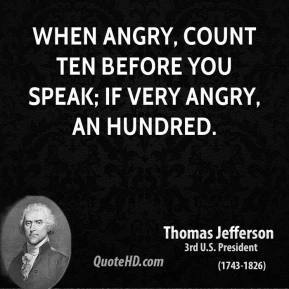 I don't think the American people, if you look historically, elect angry candidates. 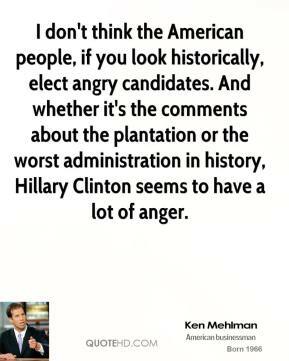 And whether it's the comments about the plantation or the worst administration in history, Hillary Clinton seems to have a lot of anger. 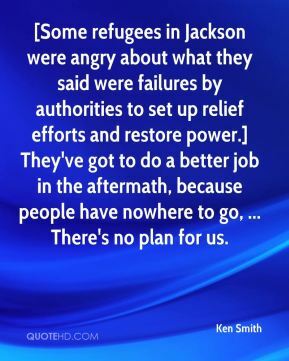 [Some refugees in Jackson were angry about what they said were failures by authorities to set up relief efforts and restore power.] They've got to do a better job in the aftermath, because people have nowhere to go, ... There's no plan for us. I was a little angry. We didn't talk for a while. But I'm older now. 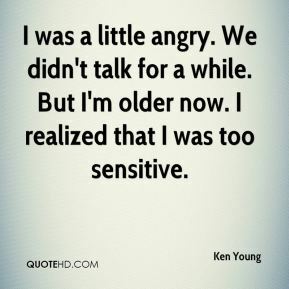 I realized that I was too sensitive. 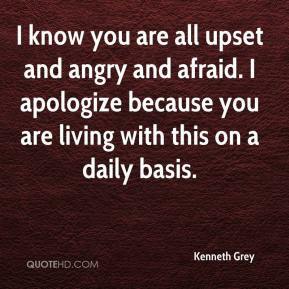 I know you are all upset and angry and afraid. I apologize because you are living with this on a daily basis. 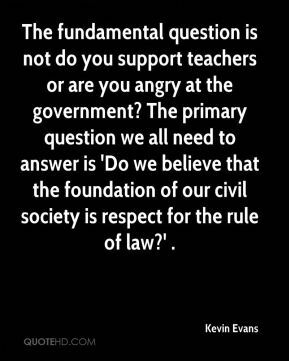 The fundamental question is not do you support teachers or are you angry at the government? The primary question we all need to answer is 'Do we believe that the foundation of our civil society is respect for the rule of law?' . 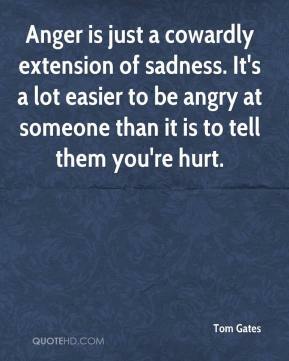 We were upset, angry and sad. ... We needed to refocus and stay together as a team, and we did that. 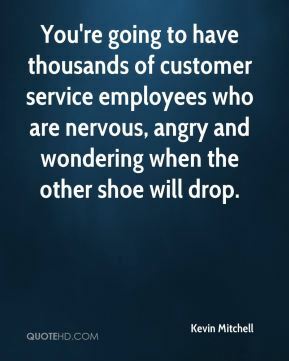 You're going to have thousands of customer service employees who are nervous, angry and wondering when the other shoe will drop. 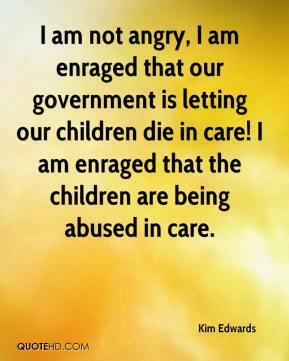 I am not angry, I am enraged that our government is letting our children die in care! I am enraged that the children are being abused in care. 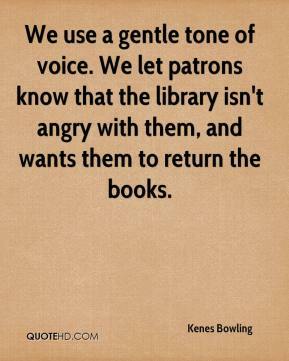 It gets us angry. 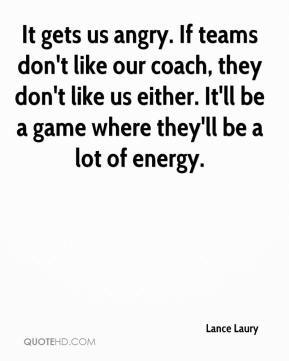 If teams don't like our coach, they don't like us either. It'll be a game where they'll be a lot of energy. 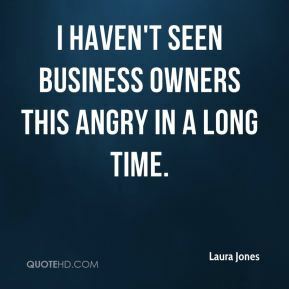 I haven't seen business owners this angry in a long time. It's a wonderful feeling to have my son back, ... I'm not angry, I'm thankful. 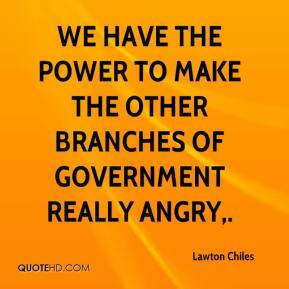 We have the power to make the other branches of government really angry. 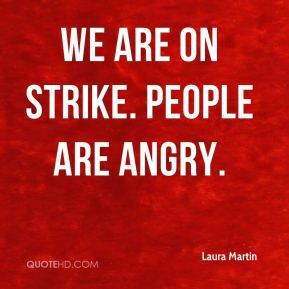 We are on strike. People are angry. I get pretty angry that a man in his position can make statements like this. It's sad. 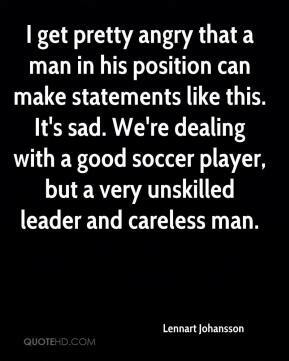 We're dealing with a good soccer player, but a very unskilled leader and careless man. 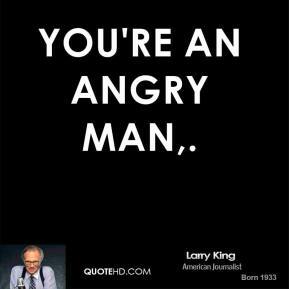 People are angry, they're just angry. 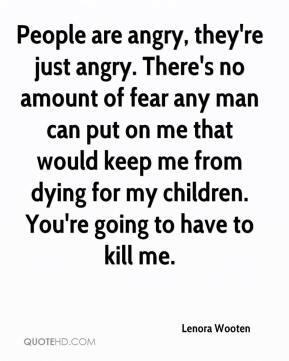 There's no amount of fear any man can put on me that would keep me from dying for my children. You're going to have to kill me. I felt very angry. 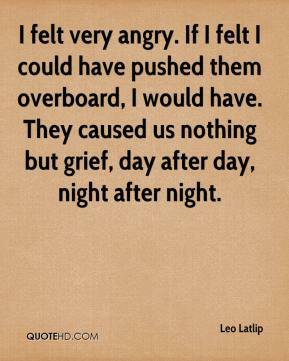 If I felt I could have pushed them overboard, I would have. They caused us nothing but grief, day after day, night after night. 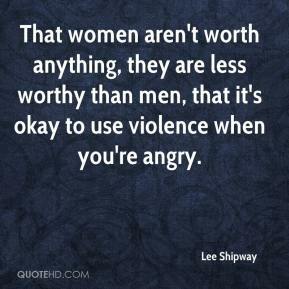 That women aren't worth anything, they are less worthy than men, that it's okay to use violence when you're angry.